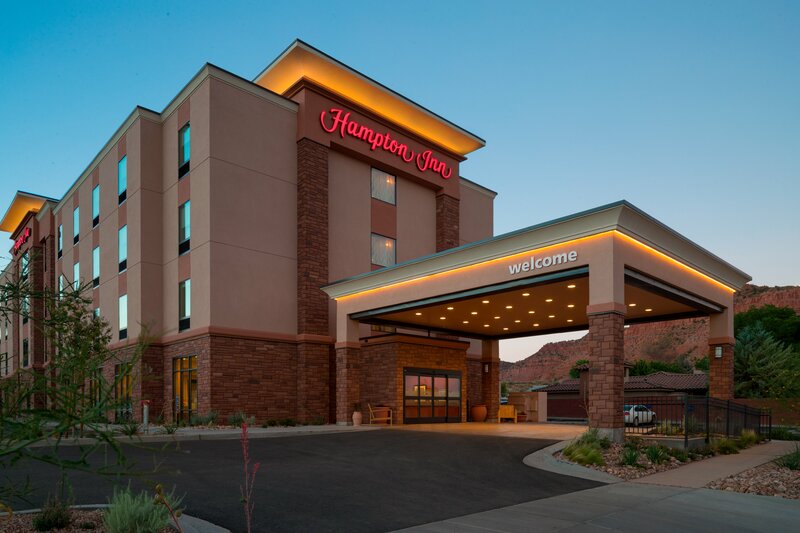 Welcome to Hampton Inn Kanab, located in a scenic town just north of the Arizona state line. A popular filming location for TV and movie Westerns, downtown Kanab offers several festivals, marathons and Western-themed events throughout the year – just steps from the hotel. 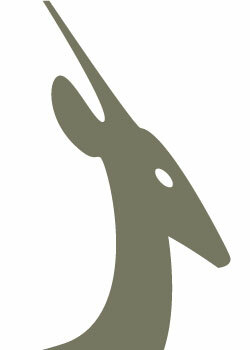 Ask our friendly staff about Moqui Cave, Zion National Park and other attractions in the Kanab area. Relax in a comfortable guest room with a 42-inch HDTV, microwave, mini-refrigerator, coffee maker, and desk with ergonomic chair. Connect your smartphone to free WiFi, and stretch out on the clean and fresh Hampton bed®. Our Kanab hotel also has connecting and accessible rooms. Start your morning with Hampton’s free hot breakfast, including fresh-baked waffles, scrambled eggs, oatmeal and bacon. We have a 24-hour snack shop for any cravings, and there’s always tea and coffee service in the lobby. Go for a swim in the heated indoor pool, or unwind in the whirlpool after a busy day. With a 24-hour business center and 24-hour fitness center, our Kanab hotel amenities suit any schedule.